Yep, school supplies are sometimes toxic! And yep, kids put A LOT of stuff in their mouths. Not to mention writing on their skin. We can’t completely eliminate toxins in our children’s environment. But we sure can limit what they are exposed to. And what we expose ourselves to. Plus we can choose products that don’t harm the environment. If crayons are on your child’s back to school list this year, you have several options. The first option Honeysticks, are a great option, but are a little on the pricey side. Check to see if these crayons are in a retailer near you. Otherwise the price tag might scare you a bit. Another option is the Crayola non-toxic crayon box. The price is much better, and you can find these crayons in more retailers than the Honeysticks option. Wee Can Too's veggie crayons is another great option. 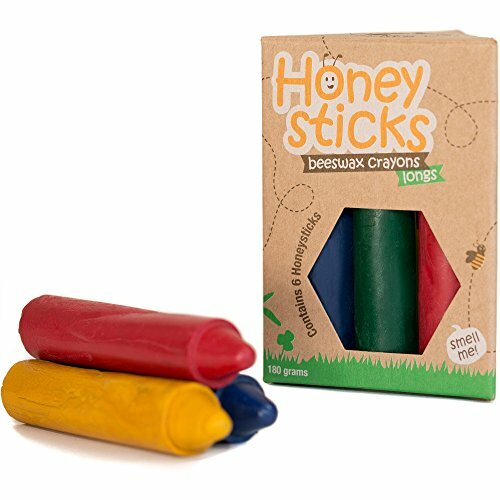 These crayons have a lower price tag than the Honeysticks, and are made from all organic substances such as soy wax. It’s quite easy to find non-toxic markers out there, so I’ll just name a few options. The first is Crayola, which has a non-toxic option. The upside to this is that you can find them in most physical stores and the price is pretty low. 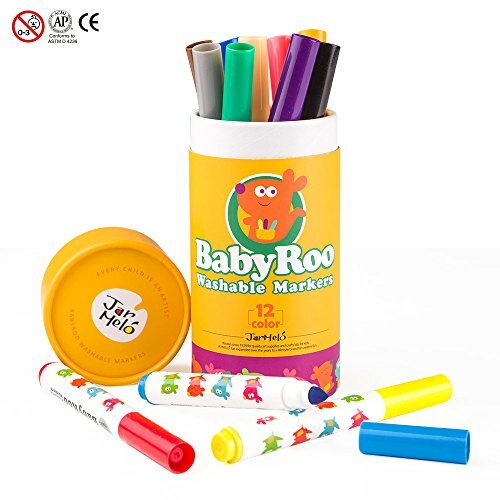 If you’re buying markers for young children, like tots, a great brand is Babyroo. They have a great set of non-toxic markers for little little guys who love to taste everything that comes near them! As far as paper goes you’re hard pressed to find a brand of paper that is labeled non-toxic. But you can certainly (and should) opt for recycled and/or eco-friendly paper. In almost any retail store that sells back-to-school supplies you can easily find recycled paper. Folders, like paper, generally only come in the eco-friendly or recycled forms. This is true even if the folders are made of plastic. In your local store you can easily find recycled folders for a cheap price, and your child can pick out the colors. 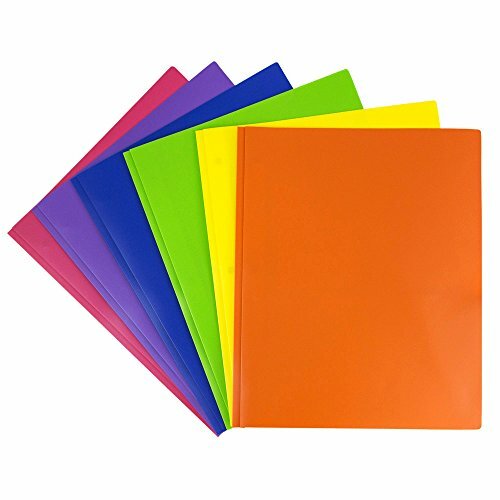 Alternatively, here are some eco-friendly plastic folders in bright colors any child would love! Notebooks, like folders and paper, don’t really come in non-toxic options. So again the best you can look for are recycled options. In your local store there are bound to be recycled or eco-friendly options. Tip: If the covers are “boring” and the child doesn’t want them, offer to get out the non-toxic paints, maybe some glitter, or even some stickers and decorate the notebooks together. This is a great way to spend time with your kid, all while doing the ecologically responsible thing! Glue sticks and liquid glue is potentially one of the most toxic of all the school supplies. Especially because more than pencils or folders, glue tends to get on children’s skin and into the pores of their hands. And hands are one of the fastest ways to absorb things because of the large amount of capillaries and veins. 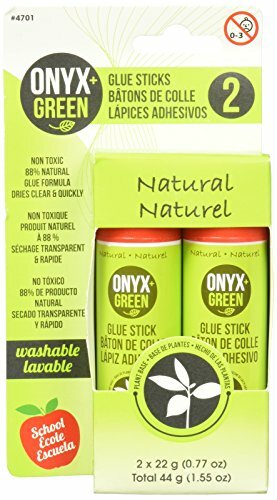 Onyx & Blue, has a brand called Onyx & Green which carries non-toxic glue sticks. Check those out here by clicking on the picture. Elmer’s glue, a more traditional brand has a “natural” glue stick option. Though the word natural has almost no regulation, so I might take their claim with a grain of salt. Another great option is to make your own glue, check out this natural, homemade option by clicking HERE. There are many natural recipes for play dough online. 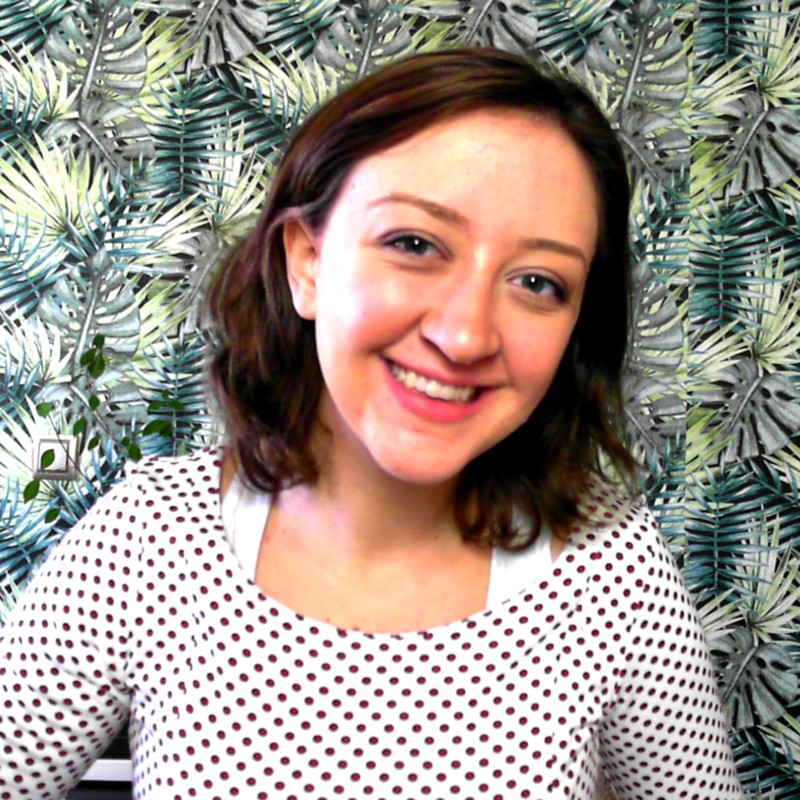 In fact, here’s a good, natural one! 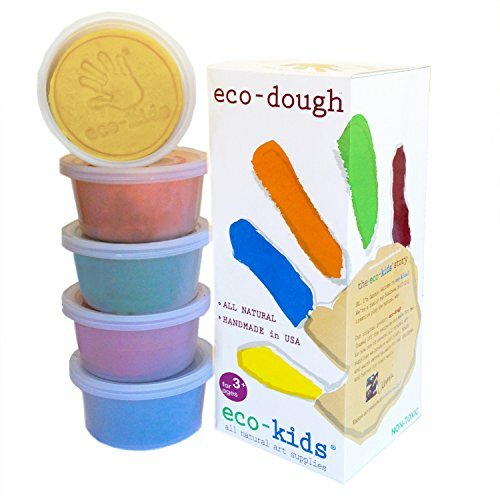 Though if you’re looking for a long-lasting play dough, without the hassle of making your own, a non-toxic, natural option comes from Eco-Kids. The play dough is a good consistency and they claim that it is made with all natural products. 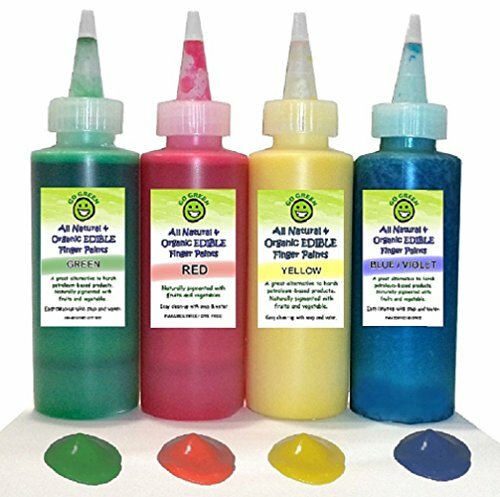 Go Green Finger Paints has a lovely non-toxic, organic, and even EDIBLE finger paint set. This is perfect for the little kid who still loves tasting everything they get their little hands on. It’s perfect because it takes away the worry of having to call poison control for your two-year-old kid! Hand wipes is another really high risk for toxins. This is something that the child literally rubs on their skin, and can really increase a child’s toxic load. Fortunately, there are some non-toxic options out there to protect your kids. But they have a big eco footprint. Every time you use one it goes straight into a trash heap, and cannot be reused! Which is a shame! Another great, and much cheaper option is to make your own reusable wipes at home. You can do this by cutting up old t-shirts, and soaking them in a solution of essential oils and castile soap. 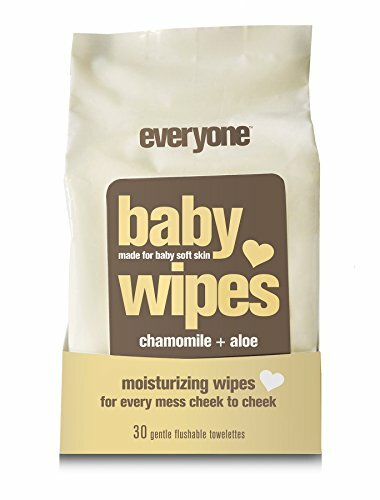 Just search through Pinterest to find instructions for homemade, reusable hand wipes. Most retail stores like Walmart, K-mart, or Target will hold non-toxic highlighters. This is a pretty common item. 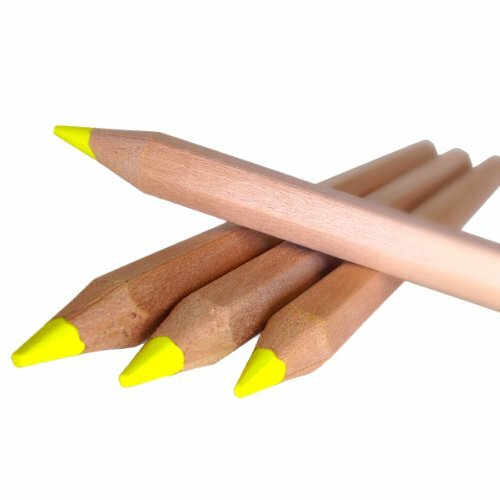 But as an alternative to regular highlighters consider highlighter pencils. These pencils are eco-friendly, do not smudge (and therefore lesser chance to enter the bloodstream through the skin), and are great for left-handed kids. It’s a nice alternative to the liquid ink highlighters. Buying non-toxic Kleenex is pretty straightforward. The only thing you need to know is not to get scented Kleenex. The scented brands tend to use toxic chemicals to make those lovely scents. This is also true for toilet paper, and feminine products…just a little public announcement. There are some brands that have recycled Kleenex products. Just look for them in your nearest retailer. The biggest concern with water bottles is BPA. 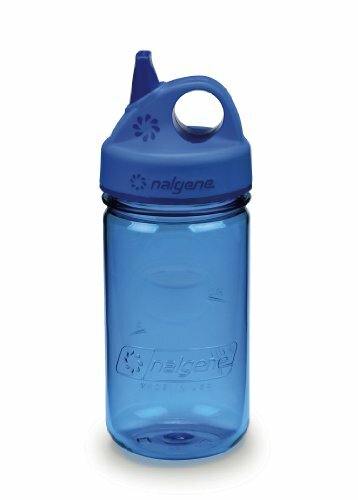 Nalgene, and Kleen Kanteen both make BPA Free Kids water bottles. They come in cool colors and are non-toxic for your little ones! 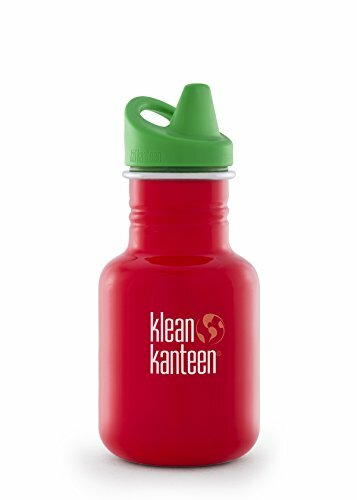 The Kleen Kanteen is also Eco-Friendly. Both of these water bottles have sippy cups and are great for little hands! Check them out by clicking on the pictures to the right. They are a great alternative to the water bottles that leak harmful chemicals into your kid's water! This totally adorable backpack is for your little ones. It is made with Raw linen, and best of all is non-toxic. 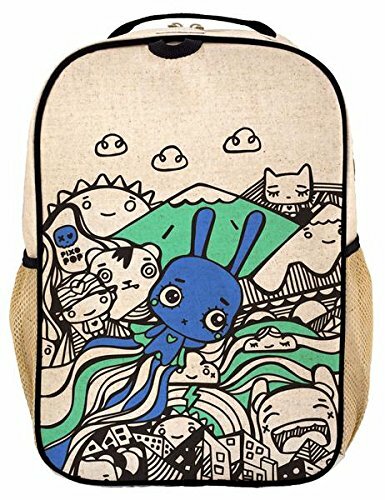 I absolutely love the little bunnies and patterns on the backpacks, and they are eco-friendly. They come from a brand called SoYoung, which carries lunch bags, coolers, preschool backpacks, and elementary school backpacks! 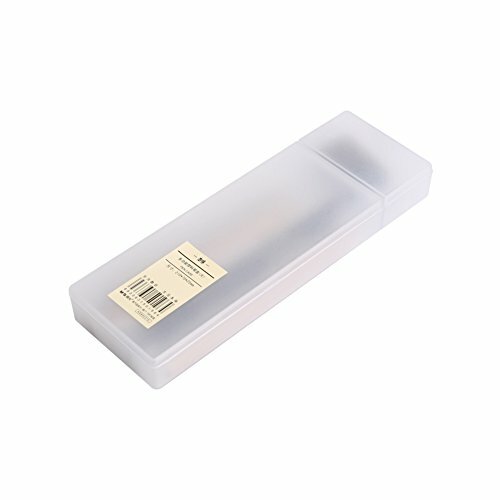 Pencil cases are a bit harder to find in the non-toxic form at the store. Here is an option that is both non-toxic and eco-friendly from Huluwa. Although a quick internet search will bring up many different options. Did you know there are also a handful of kits that are sold in bulk on Amazon. These kits contain several items for a lower price, and all of the items are labeled non-toxic or organic. 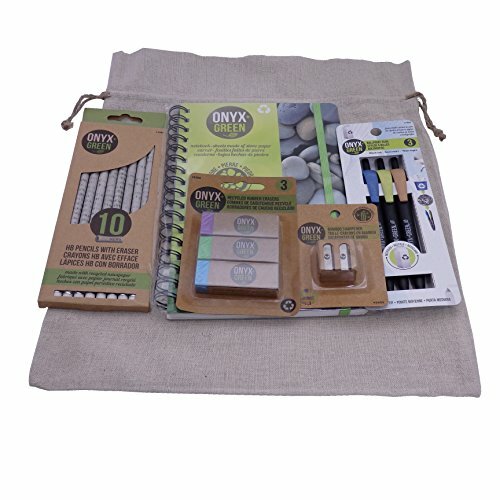 Check out this kit from Onyx & Blue. Giving your child eco-friendly, natural, non-toxic, and recycled school supplies both protects the child from harmful chemicals, and teaches them about responsibility for their planet. A great way to start teaching the subject is to involve your kid with recycling at home. Then show them a product made from recycled materials, and maybe even a trash dump on land or in the ocean. Children are naturally empathetic, and when you show them the bad parts of dumping trash (if you think your kid is ready to handle it), and then show them that the things they throw away can be reused, they may naturally gravitate toward recycled products and recycling in general. If you think the child is old enough, you can also explain about the chemicals in products, and or global warming. Let the kid know that they can make a difference, just by doing little things (like biking to school and choosing recycled products to decorate later at home). Finally, as we all know, the back to school shopping can be one of the highlights of a child’s year. If most of your back to school shopping will be done online, to get non-toxic, recycled, or eco-friendly supplies, there ARE some ways to make this experience fun for your children. For example you could hide the packages that come in the mail around the house and make a scavenger hunt list for your child. Then allow them to open the boxes themselves. You could make sure the boxes are addressed to your child (if they can read) so they get happy at the thought of mail coming to them. You can take your child shopping for a few select items at stores that offer eco-friendly or non-toxic alternatives. Whole foods has SOME back to school items such as water bottles, and backpacks. Finally, make sure you pick colors, themes, or cartoon drawings that your children will like! Or as an alternative offer to help dress up the more boring recycled products with non-toxic paint or markers at home!